There is always creativity when being a corporate videographer and commercial videographer. While the main challenge is finalizing the video there is a lot that happens beforehand. Our optimal goal is helping create a product that helps take a business to the next level. 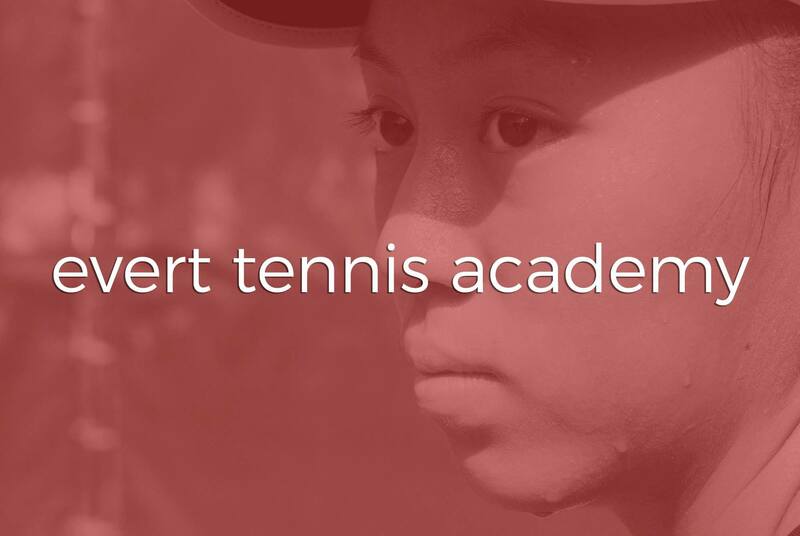 This year, Evert Tennis Academy contacted us to create a 30 second commercial for them. Along with that we created a feature video and added Instagram content. Evert Tennis Academy is owned and operated by Chris Evert, whom most people will recognize as the tennis legend from the 70’s and 80’s. We proudly took the challenge of creating, directing, shooting and editing a commercial that would air on the Tennis Channel. While both of us tackled the pre-production, production and post-production we went across the state and not only produced this commercial but several other videos that can be seen in a later post. We had a full crew and production trailer to our disposal and this was one contributing factor to our success. Our goal was to showcase what occurs daily. Utilizing a main student-athlete we captured various parts of their day. First, training begins with warmups and moderate tennis activities. Second, either students go to class or continue with training. Third, it’s lunch time! Forth, it will either be cardio or weight lifting day. Finally, school for those who have yet to have class. As a result of being on campus an entire day we witnessed what it takes to be a student-athlete at Evert Tennis Academy. We can proudly say we have a commercial that aired on national television! And we promise we are only slightly excited about that.